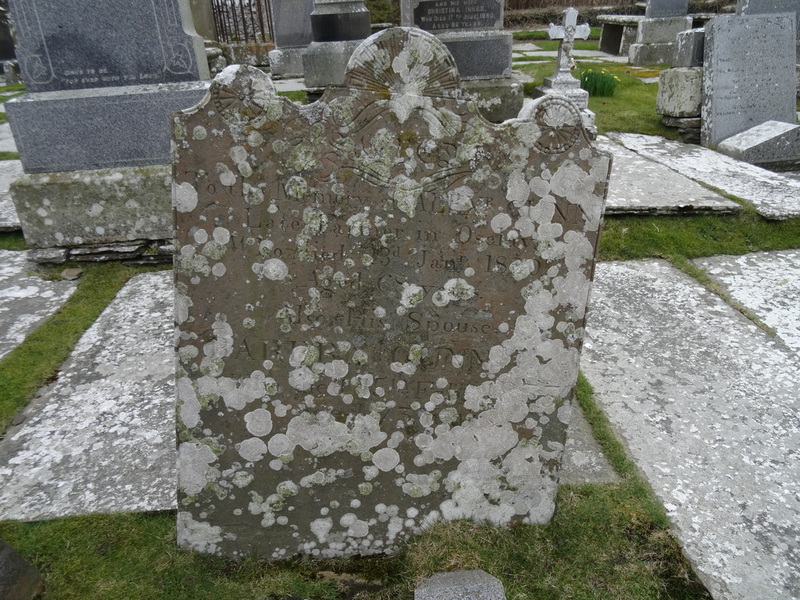 ​Pictured is the grave of ‘Alexander Gunn, farmer of Osclay, died 23rd January 1820 aged 68 (and) Wife Barbara Gunn died 15th February 1833 aged 73’. The Gunn Osclay line is directly descended from Chief Donald Crotach Gunn. Descendants from this line are known, including me. It is ironic that this grave is at the Clan Gunn Heritage Centre as the Clan Gunn Society has rejected this ancient, existing Clan Gunn Chief line.